Mike Wojciechowski served in the Merchant Marine as a radio operator during World War II. After the war, he flew with American Overseas Airways as a radio operator before joining Seaboard as a radio operator in 1948. He became a flight engineer when the Connies were introduced. Mike is survived by his daughter, Christina; and by Jean Glick. 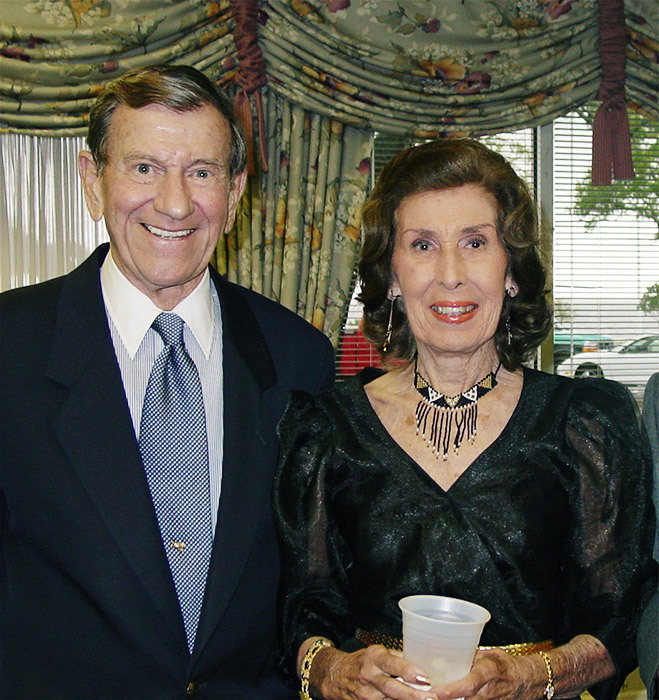 Mike and Jean are seen here at the 2005 SPAR reunion in Gulfport/Biloxi, Miss.